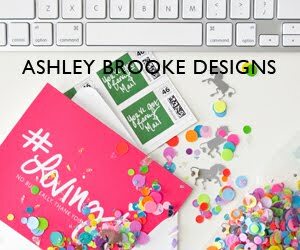 One of the many, many perks of working at Ashley Brooke Designs includes having her work on all of my wedding paper! Only 136 days to go!! It's TOO adorable!! 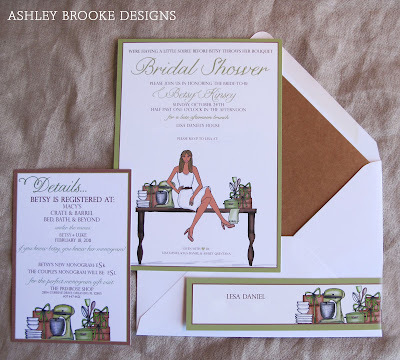 You must be so excited-- knowing Ashley, I know your shower will be awesome, adorable and have plenty of tasty food. So exciting! I'm like, giddy excited for you! LOVEEEE this! You are SO cute and your bridal shower will be adorable!